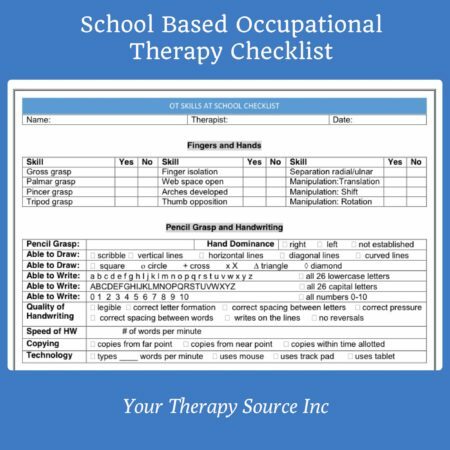 This School Based Occupational Therapy screening form is a digital download of a 2-page occupational therapy checklist for screening, informal assessment and monitoring of functional skills in the school setting. 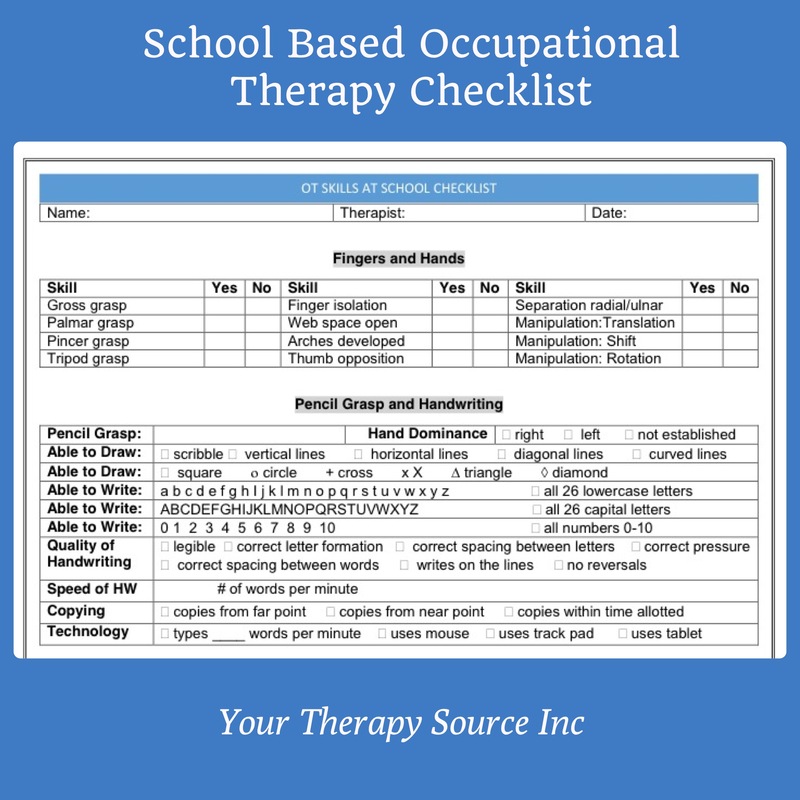 The School Based Occupational Therapy Checklist screening form is an electronic document for pediatric occupational therapists in the school setting. 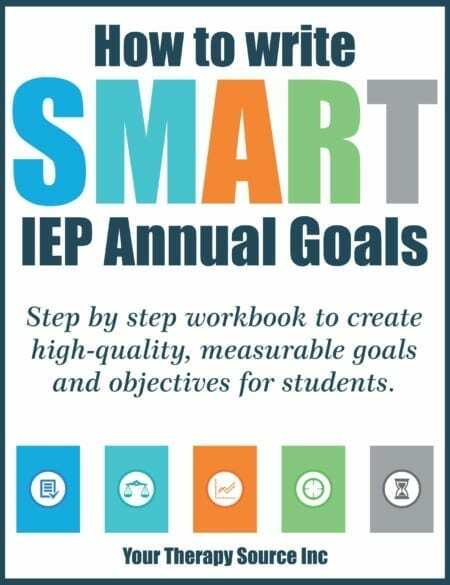 Use this checklist to determine if a student is functional in the educational setting from an OT perspective. 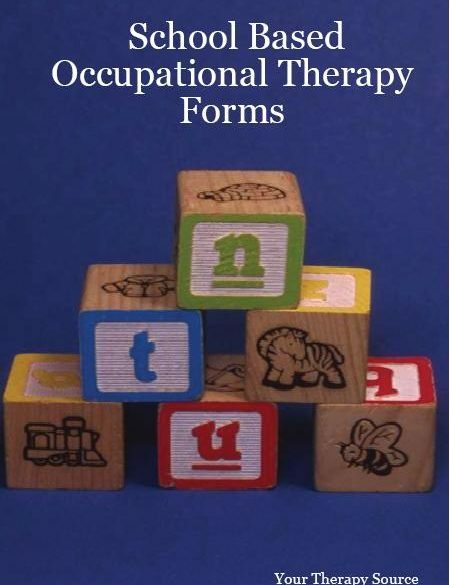 The checklist is divided into several categories: fingers and hands, pencil grasp and handwriting, classroom skills, life skills, visual perceptual skills, sensory processing skills, coordination skills, neuromuscular status, and environmental modifications. 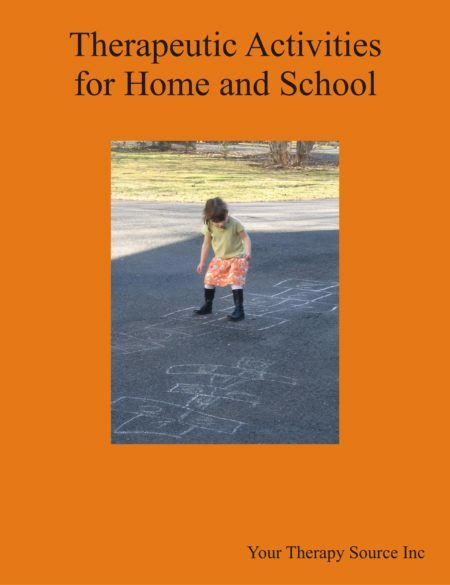 Get a clear picture of a child’s functional level in an educational setting all on just 2 pages! It is in Word format (so you can edit it) and pdf format. 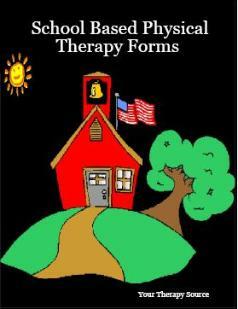 Print it as many times as you like to use for the students on your caseload.